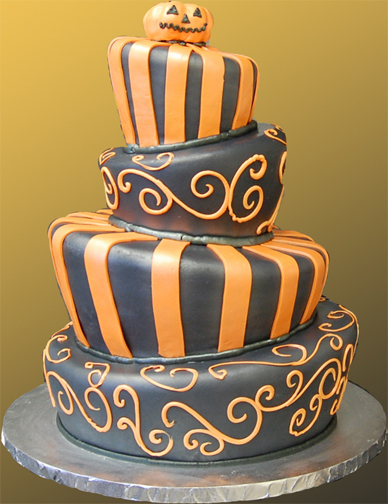 Here at The Baking Institute, Halloween is one of our most favorite times of the year. 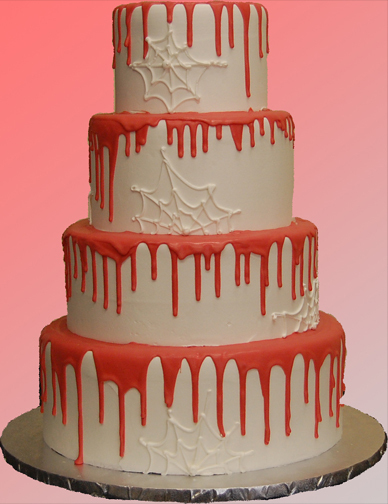 We love to get creative and make everything from Halloween cookies to spookishly beautiful wedding cakes. As with many other holidays, Halloween allows us to feel the excitement and participate in the joy and creativity that sends us back into our childhoods. Bright and bold colors of orange, black, red, and purple guide our imaginations as we design holiday festive delights for everyone to enjoy. This Halloween, like many others, our professional team of bakers invite you to challenge your creativity and come sample some of our many seasonal flavors, such as pumpkin and carmel apple. Set-up a tasting free consultation for your Halloween events today or call us to place your orders for some goolishy delicious treats that will have your taste buds screaming in delight.